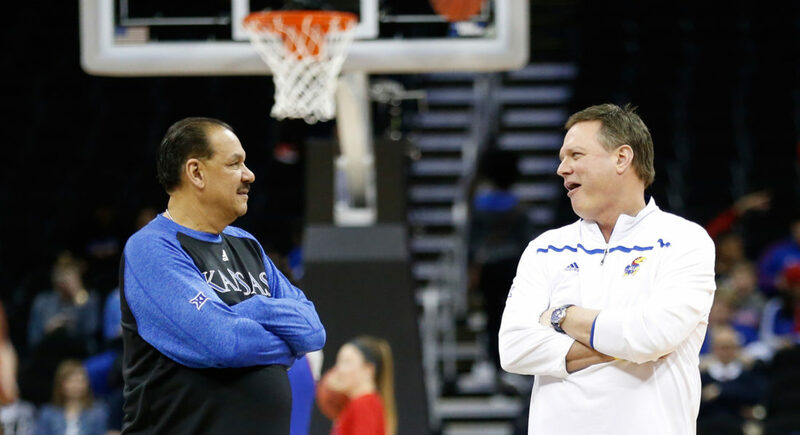 In this file photo from March 22, 2017, Kansas head coach Bill Self, right, and assistant Kurtis Townsend chat at half court during a day of practices and press conferences prior to a game at Sprint Center in Kansas City, Mo. A phone conversation in which University of Kansas assistant basketball coach Kurtis Townsend and former amateur coach Merl Code discussed a high-profile player’s recruitment was not admitted as evidence in the college basketball corruption trial in which Code is a defendant, but could cause problems for Townsend and the university down the road. Whether the “opportunities” were for Williamson or a family member is not clear, according to the report. Williamson took a recruiting visit to KU, but committed to Duke to play basketball this year. Presiding Judge Lewis A. Kaplan did not allow the conversation to be evidence in the case, which might have revealed the full context of the conversation, according to the report. Lewis said the call wasn’t relevant to the case because the conversation happened after the crimes of which Code is accused. Along with Code, former Adidas executive Jim Gatto and business manager Christian Dawkins have pleaded not guilty to defrauding various universities, including KU, by concealing the use of under-the-table payments of up to $100,000 from Adidas in exchange for basketball recruits committing to programs that were seen as a path to big NBA paydays. The Townsend tape wasn’t the only KU connection brought forward on Tuesday. It was revealed in court that federal officials made an effort to record a conversation by KU head coach Bill Self. According to a report by Sports Illustrated writer Dan Greene, a five-minute conversation between Self and Gatto in August of 2017 was scheduled to be recorded by federal officials as part of a wiretap operation, but the recording failed due to technical difficulties. It is unclear what the two men discussed. It is the second time Self’s name has come up in the trial as part of a mysterious conversation. Earlier in the week, T.J. Gassnola, who has admitted to paying Preston and De Sousa to attend KU, acknowledged that he had an approximately five-minute conversation with Self on Aug. 9, 2017. 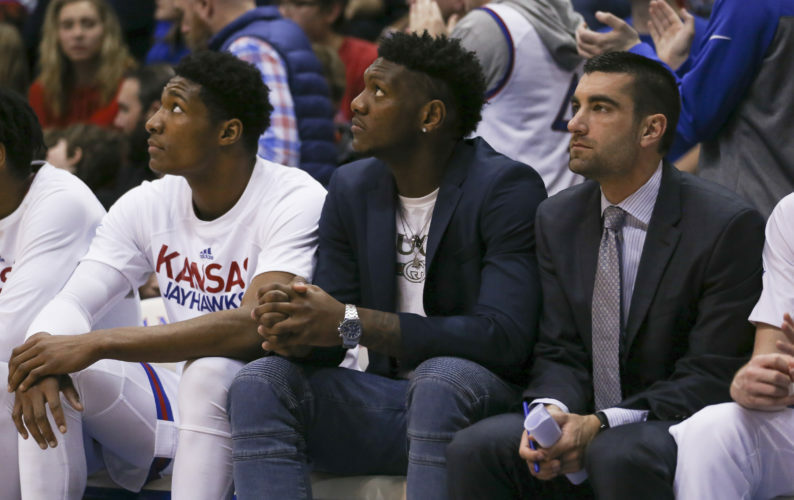 Self and Gassnola talked after Gassnola sent Self a text telling the coach that he had talked to the guardian of De Sousa, whom KU was trying to recruit at the time. Gassnola specifically asked Self to call him when Self was alone. At trial, Gassnola testified that he could not remember what he and Self discussed. 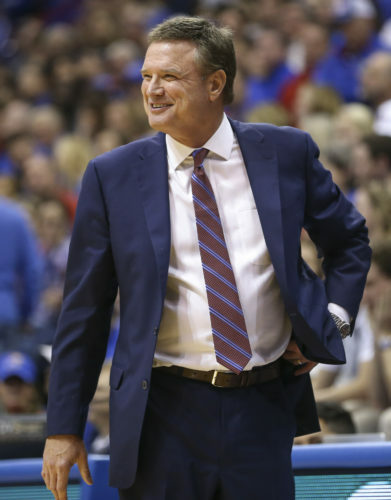 The prosecutors and the defense in the trial — which has often centered on the KU basketball program’s recruiting methods — have both finished calling witnesses to the stand. The trial will move to closing arguments on Wednesday and the jury will likely begin deliberating on Thursday. None of the defendants took the stand in the case. 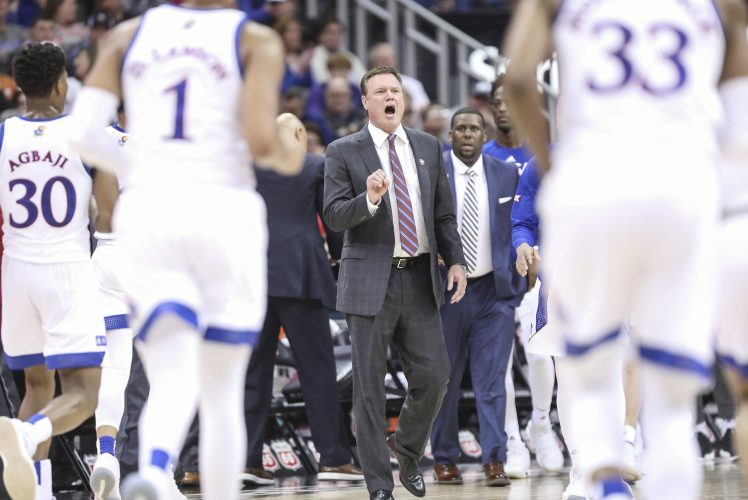 Although the Townsend conversation was discussed in court, Tuesday’s official testimony did not center on KU as much as it had in past days. 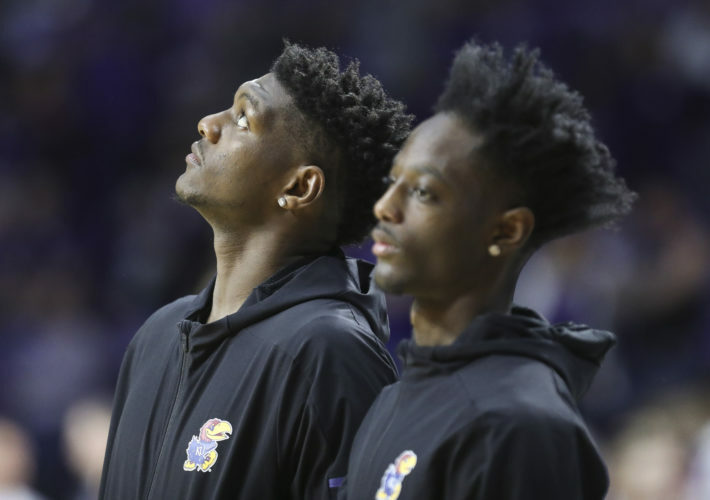 Although the conversation was not admitted into the trial, the case has often put KU front and center, showing the families of KU player Silvio De Sousa and former KU player Billy Preston receiving cash payments for their commitment to play at the university. 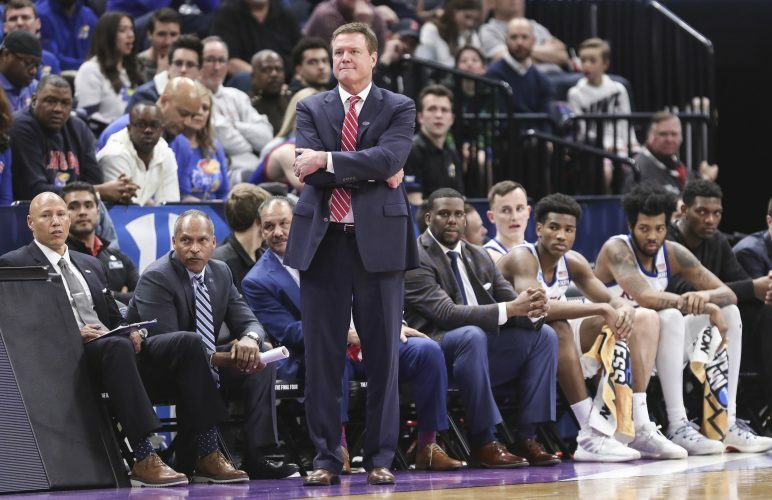 Text messages shown as evidence on Monday have also highlighted coach Bill Self’s knowledge of Adidas’ help in recruiting players, but did not show that Self or assistant coach Kurtis Townsend ever knew about payments to the players’ families. Lawyers for Gatto have sought to use the texts to show that various basketball programs were aware of efforts to funnel secret payments to the families of De Sousa and other top-flight recruits. The government considers KU one of the victims in the case. Defense attorneys for the three men facing charges haven’t disputed that payments were arranged in violation of NCAA rules, but they argue that the schools never suffered any harm. — Journal-World reporter Dylan Lysen and The Associated Press contributed to this report. Editor’s note: This story quoted a transcript of the phone call as reported by Yahoo. The attribution on part of that quote was updated by Yahoo after publication, and the Journal-World’s story has been changed to reflect that.